Organizations know they must secure devices accessing their corporate network. However, doing this without compromising the wants and needs of end-users can be difficult. 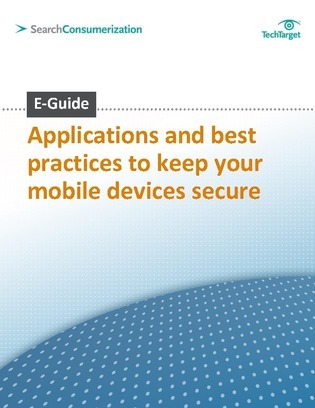 In this E-Guide from SearchConsumerization.com, learn about a technology that allows users to remain in control of their own data on their devices but also allows corporate governance and security. Learn how this application supports secure email, browsing and document handling. Additionally, discover how to protect your enterprise network from new application downloads. Address topics including mobile device and application security, policies and technology, and how to thwart mobile device application threats, and more!